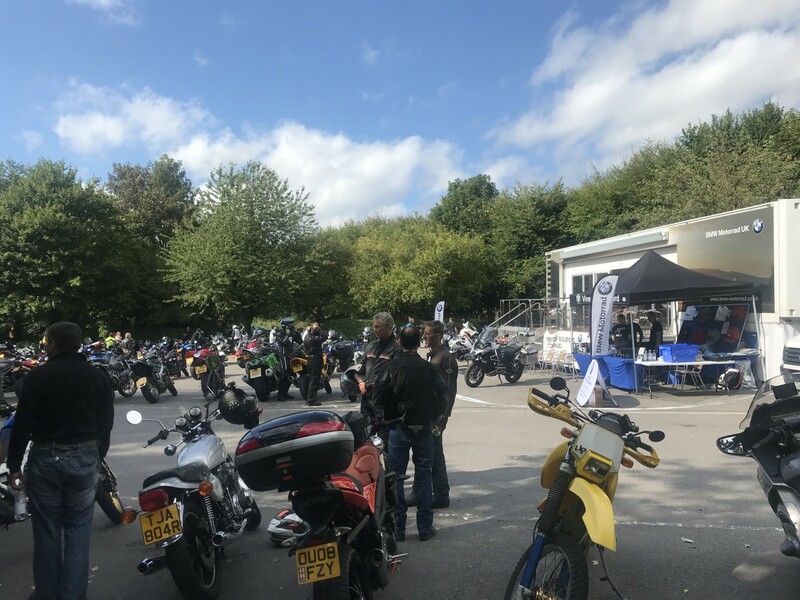 “Join us next weekend at Ryka's Cafe, Box Hill, for our annual test ride event! 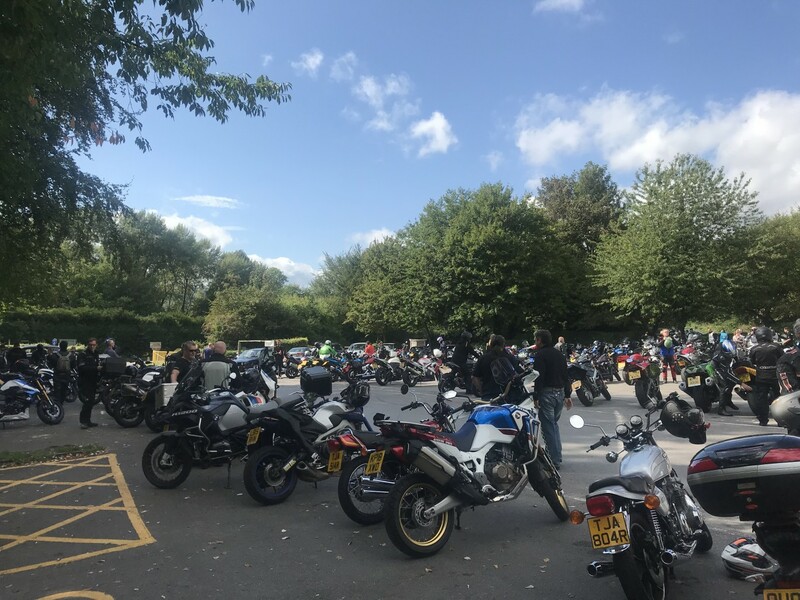 Test Rides will be available across the entire range from 9am - 4pm on both Saturday and Sunday, with an experienced instructor leading the way.Test rides cannot be pre-booked and are available on a first come first serve basis. Please ensure you bring your riding license and own riding equipment. I’ll be there and it would be great to meet some of you. Is there really no one interested? And great discounts on accessories and clothing.